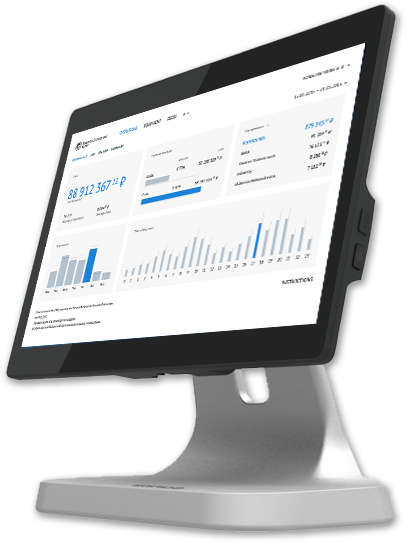 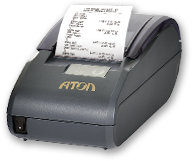 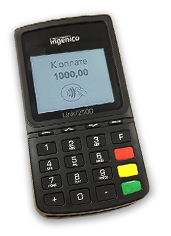 Fiscalization of cash register and payment solutions — "Center of Corporate Technologies"
developer and integrator of non-cash payments, supplier of integrated cash register equipment based on Android-POS with non-cash payment function. 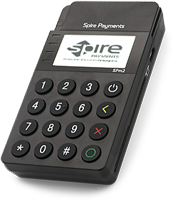 The solution allows to make payment with bank cards through inexpensive pinpads for suppliers of cash register solutions who need function of non-cash payment. 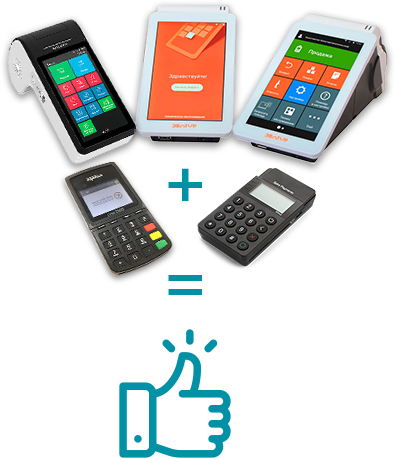 There is its own fully-fledged hardware-software solution PAYMOB-F. It’s the first cash register "all-in-one" solution in the Russian market with payment via bank cards, which meets all the requirements of 54-FZ. 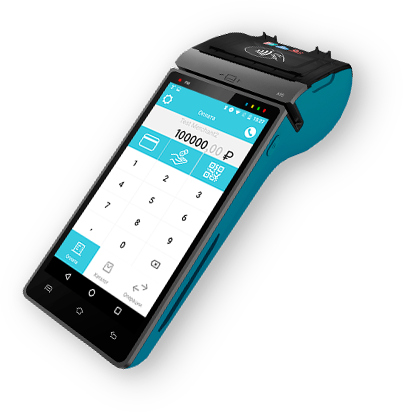 Various payment methods, cash, non-cash, electronic wallets, etc.